Geologists from Curtin Malaysia have dated a grain of zircon at 4.2 billion years old, making it the second-oldest rock ever discovered. The oldest, at 4.4 billion years old, was also identified by Curtin researchers, in Western Australia, in 2001. 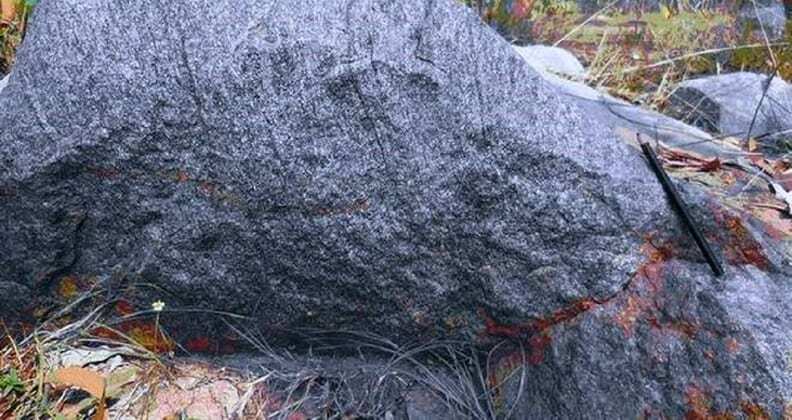 The granite gneiss near Champua Odisha, India, where the zircon was found. The recent discovery was the result of collaborative research between Curtin University, the University of Calcutta, India and the Chinese Academy of Geological Sciences in Beijing. Their paper was published in the Scientific Reports, an online multidisciplinary, open access journal from the publishers of Nature. Associate Professor Rajat Mazumder says the recent find offers fresh clues about the Earth’s origins. “The study of these zircons will add valuable information about the presence of water in the first few hundred million years of the Earth’s history. 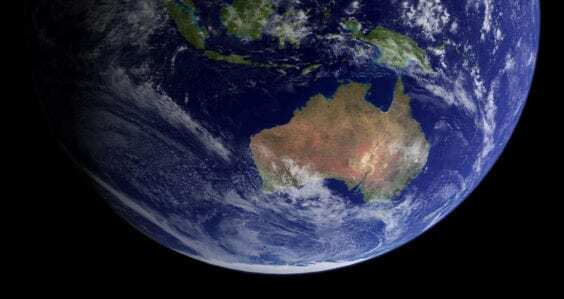 It will also give us more clues to when plate tectonics began, adding to the speculation stemming from the Jack Hills zircons of Western Australia,” he says. 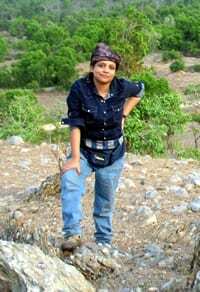 He added that the study suggests that the Earth’s primitive crust was mafic (rich in iron and magnesium). Mazumder, a geologist in the Department of Applied Geology at Curtin Malaysia, and Trisrota Chaudhuri, a PhD scholar with the University of Calcutta, spent years researching what are known as the Singhbhum rocks of Odisha. They initially studied the rock samples at the Geological Studies Unit of the Indian Statistical Institute, Kolkata, but for the isotopic analysis, they had to look beyond India, to the Chinese Academy of Geological Sciences for assistance. “The machine used is called the Sensitive High Resolution Ion Microprobe (SHRIMP). It is not available in India. 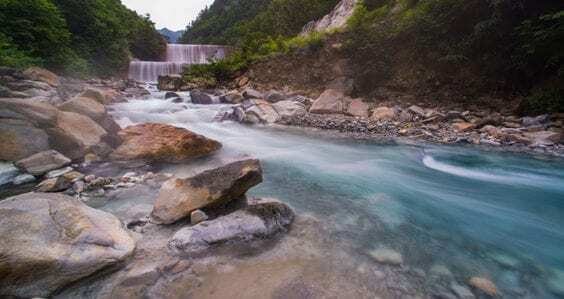 Dr. Yusheng Wan, a senior researcher with the Beijing SHRIMP Centre at the Chinese Academy of Geological Sciences in Beijing, agreed to analyse four samples on a collaboration basis,” Associate Professor Mazumder said. 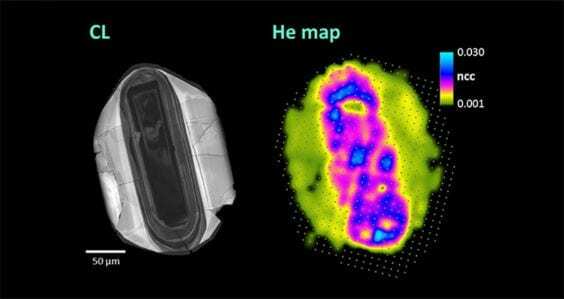 The analyses confirmed the presence of two zircon grains that were 4,240 million and 4,030 million years old. They differ to those from WA in that they are magmatic zircon, formed in magma and occurring in metamorphosed igneous rock. The so-called Jack Hills zircons occur in metamorphosed sedimentary rock. “Thus, the Singhbhum zircon represents the second oldest rock from which it was derived and the zircon itself is the oldest magmatic zircon on earth,” Mazumder says. Curtin Malaysia’s Department of Applied Geology is at the forefront of geological studies and research, exploring and documenting geological features throughout Malaysia and in other countries. See more at Curtin Open Day! Find out more about your future career as an Earth Scientist at Curtin Open Day on 29 July 2018. Join us as we go meteorite hunting across Curtin’s campus, in a mock investigation into how we locate and look for space rocks on the ground, and hear from other students about their study experiences.